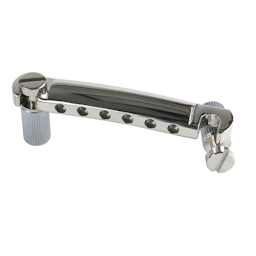 Gibson’s original stopbar tailpiece was designed by legendary Gibson president Ted McCarty in the early 1950s as a modified version of the earlier wraparound bridge/tailpiece. 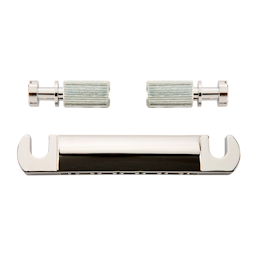 When combined with Gibson’s pioneering Tune-o-matic bridge, the stopbar tailpiece delivers increased sustain, enhanced harmonic overtones, and improved tuning stability. 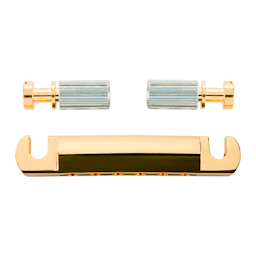 Together, the combination form an industry standard considered the epitome of form and function in electric guitar bridge design. 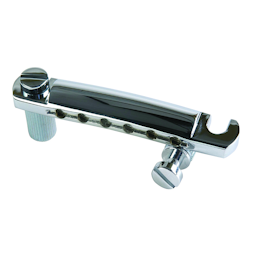 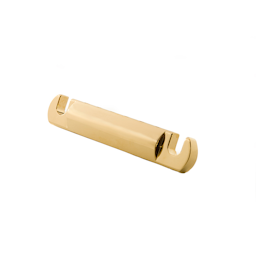 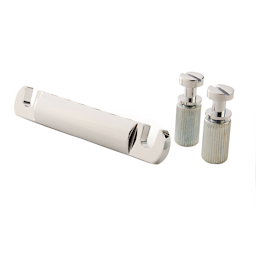 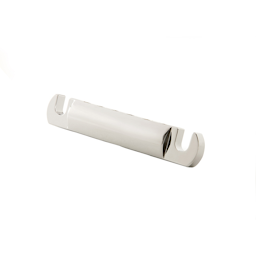 This OEM part is available in either Chrome, Nickel, Black Chrome or Gold finish.